Enjoy the latest Marithe Francois Girbaud 2015 Promo Valentine’s SALE! 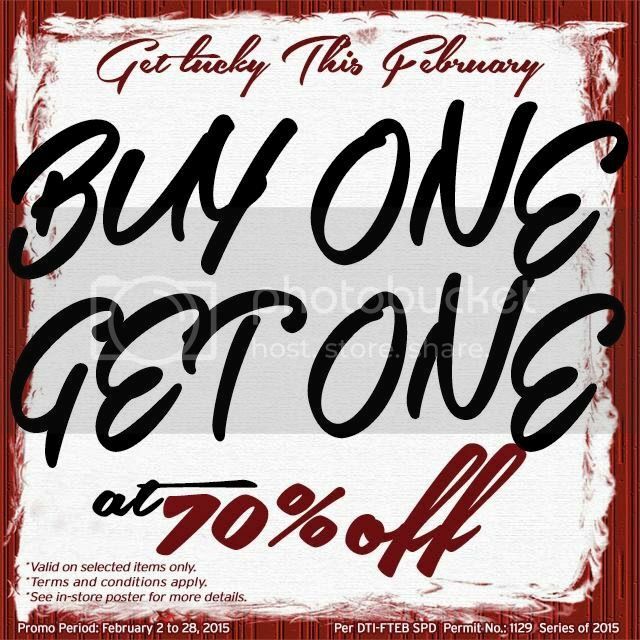 It is a Buy1 item and Get1 promo for all at a whooping 70% off on selected items. This Marithe Francois Girbaud Promo for 2015 happens until February 28, 2015 only in ALL Le Jean Marithe Francois Girbaud Stores nationwide.